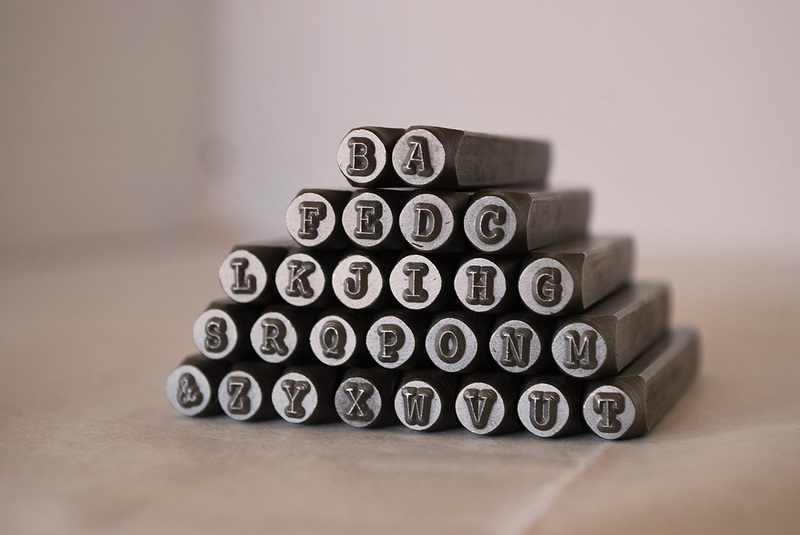 Please remember that each piece is hand stamped specifically for you. Letters may not always be perfectly aligned and some letters may be deeper than others. These are not defects but give your piece character and make it unique. I started making hand stamped jewelry in 2013. I really enjoy creating custom pieces that can tell a story and has true meaning to my customers. Why aren't there any prices? There are no prices because each piece is custom made and there are too many variables to put prices on my gallery photos. If you let me know what you would like, I will be happy to figure a price for you. You can place your order by emailing me at leann@lighthousedesigns.info, calling me at 573.201.9941 or by sending me a message on the contact page. You can tell me what you want and I will work with you to design your custom piece and let you know the price.